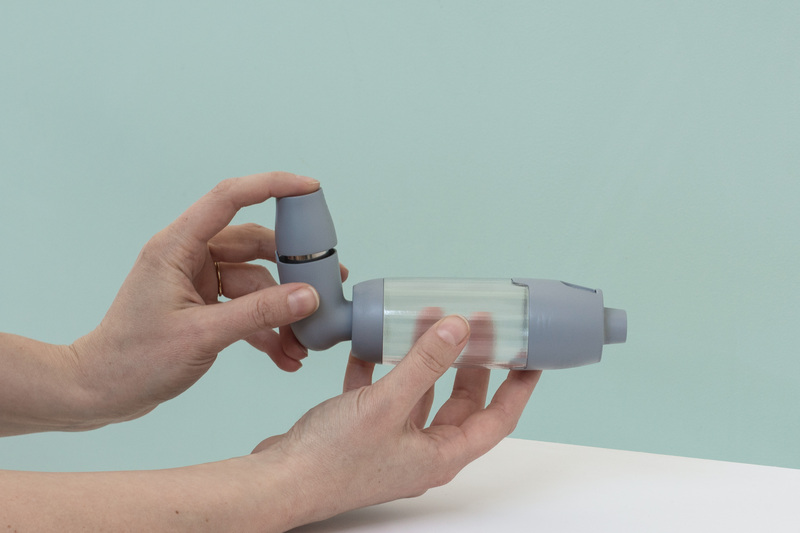 Asthma is a chronic disease affecting about eight percent of the children in Sweden. 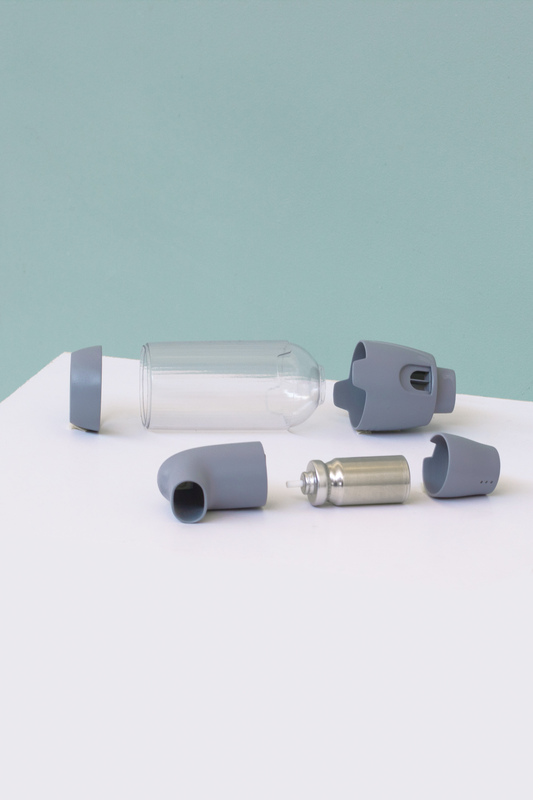 For children under the age of six, medication is usually done with a pressurised metered-dose inhaler that is connected to a so called spacer. Not knowing how long the medicine stays in the spacer and to coordinate the inhaler and spacer with a uncooperative child, parents are unsure if the child gets the right amount of medicine. Also, keeping track on when medication was needed is necessary for pediatricians to determine if treatment is working. 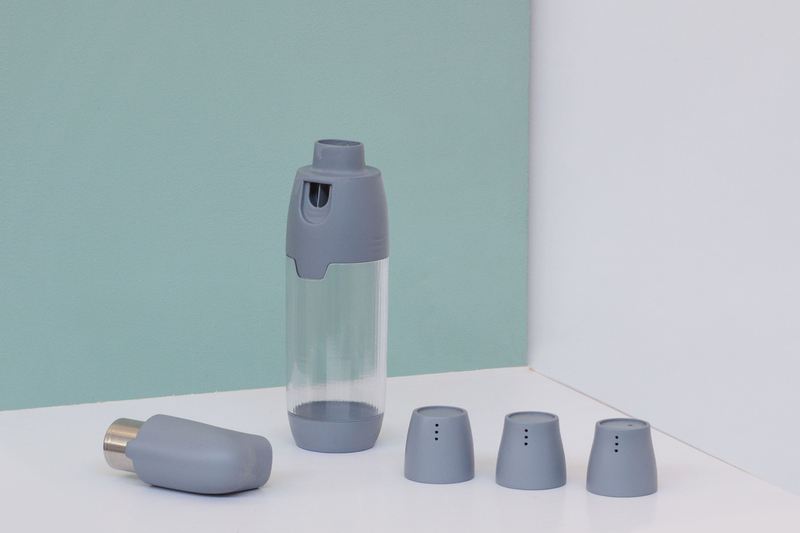 Aeolus is an asthma-kit consisting of an inhaler, a spacer, a smart cap and an app. The smart cap indicates dosages left and a small light indicates how long the child needs to keep breathing. The usage is tracked by the smart cap and the data is sent to the app where parents and pediatricians can overview the treatment.